I came across this while surfing websites. You can click on the photo for a larger version. 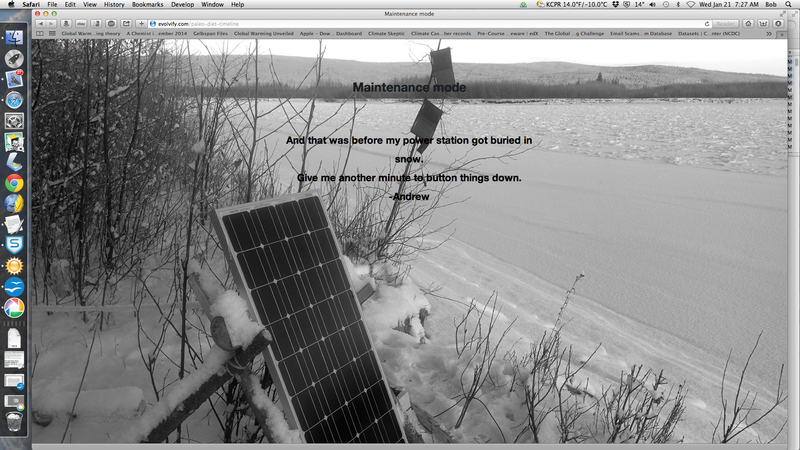 I have no idea what the website is about, but I thought the photo on the screen spoke volumes about alternate energy!